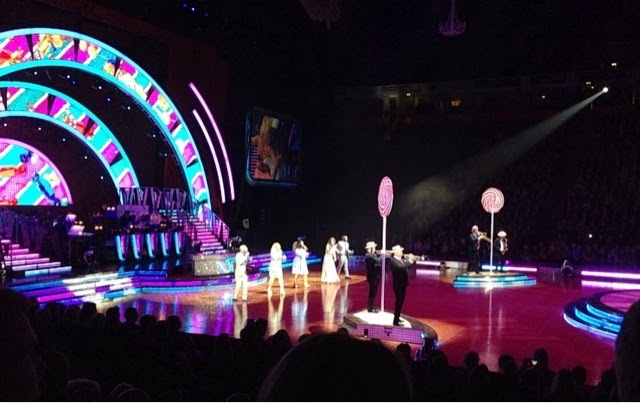 What Shell Says - A Manchester Beauty, Fashion and Lifestyle Blogger: Strictly Live Tour! 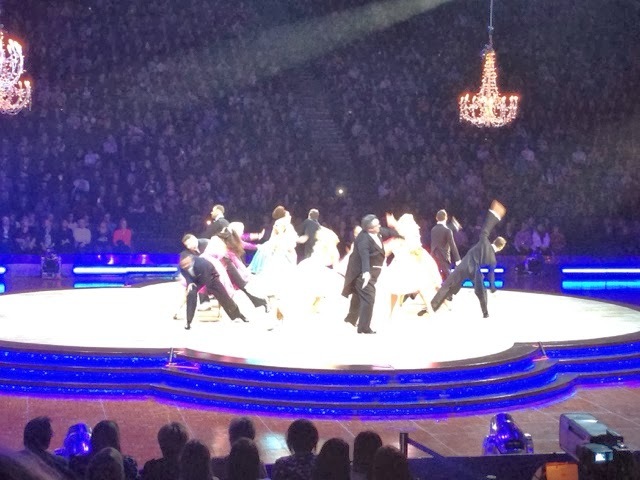 I've been a busy bee again this week and on Thursday night I was lucky enough to go and see the Strictly Come Dancing Live Tour at the Phones4U Arena in Manchester! I love watching the TV show - I used to do ballroom and Latin American dancing was I was younger but I gave it up when I was 11 and went to 'big school', none of my new friends were interested in it so I began to lose interest too. It's sad really as I've always loved dancing of all kinds and I wish now that I would have kept it up. So Thursday night was amazing for me as I got to lose myself in a world of dancing and sequins again whilst watching the show! We had great seats 7 rows from the front on the lower tier so got to see everything. It was kind of the same format as the TV show where the judges voted after each couple danced but it was the audience who had the deciding vote for the champions that night and we could text in with our vote. My favourite couple were Natalie Gumede (Kirsty from Corrie) and Artem Chigvintsev. She's such an amazing dancer, so graceful and elegant. The rest of the audience must have also agreed with me as they were crowned champions that night! I really enjoyed watching the live tour and I would definitely go again next year! What have you lovely people been up to this week?